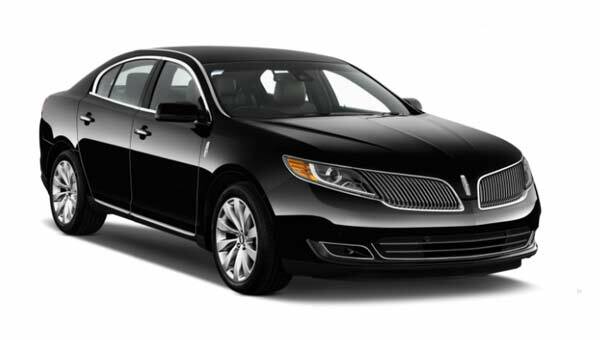 Limo Vancouver is a reliable and safe luxury limo service in Vancouver, Canada. 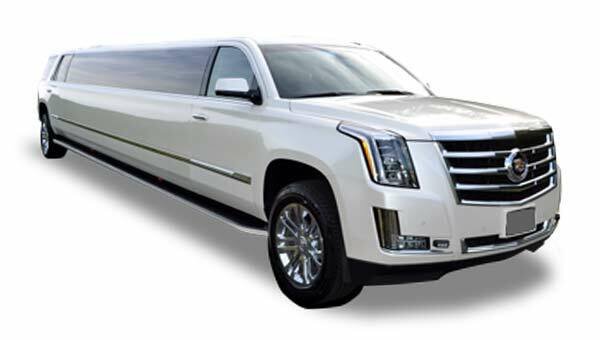 Limo Vancouver is a premier provider of ground transportation for corporate service, weddings and many other events in Vancouver area. Limo Vancouver provides luxury limo service in Vancouver, Fraser Valley and Whistler, BC. Whether you’re traveling for business, getting ready for your wedding day, or planning a big night out in the town, the last thing you want to worry about is the transportation. We are ready to take you in time and style wherever you wish. Limo Vancouver has one of the most diverse fleets of chauffeured limousines, sedans, buses and SUVs. For nearly two decades our professional and experienced transportation drivers have been helping people with their transportation needs throughout the Vancouver region. Our drivers are friendly, courteous and pay careful attention to all details. Whether you’re traveling for work or for pleasure, around the town or across the region, Limo Vancouver has a diverse fleet that can accommodate you in great comfort. Limo Vancouver has professional, courteous, friendly and safe drivers. All of them have extensive knowledge of the Greater Vancouver area. We take every necessary step to ensure the safety, comfort and security of our clients. We promise to deliver excellent service. We will make the experience with us a very luxury and unique one. We have the most competitive limos rates in the area. We offer service for weddings, graduations, prom, corporate events, airport transfers, cruise ship, Whistler car transfers and Seattle limo transfers, birthdays and other anniversaries. We also provide limousine rides to restaurants, casinos, concerts, clubs, sport events and sightseeing tours. We offer luxury, safe and professional service. If in the limousine are going to be unaccompanied minor (under the age of 19) we are required to obtain consent forms for every unaccompanied minor. • For each minor the parent or legal guardian must sign a consent form that contains information about the pick-up and drop-off times, locations, and procedures for the particular excursion, legal and safety requirements of party bus services, and how to report a concern or get more information about passenger safety. Please let us know if you are going to have unaccompanied minors and we will send you the consent form. • Drivers will check the identification of all passengers and the consent form for each unaccompanied minor before departing. The driver will not allow in the limousine any minor that have not the signed consent form the parent or legal guardian. After April 1, 2019 our company will provide a safety monitor anytime there is an unaccompanied minor in the limousine.